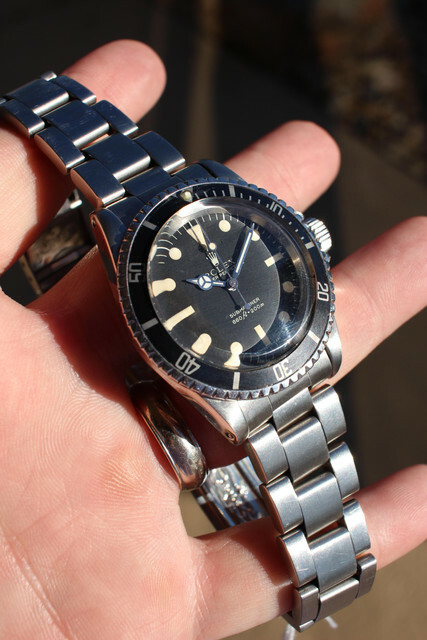 For your consideration is a Rolex Submariner ref 5513 Maxi Mk3 aka “Lollipop” dial with the largest plots of any of the matte dial 5513 no date submariners as the lume plots essentially touch the minute markers. Overall condition is very good - even though the case has been previously polished in its life the lugs remain thick and even. 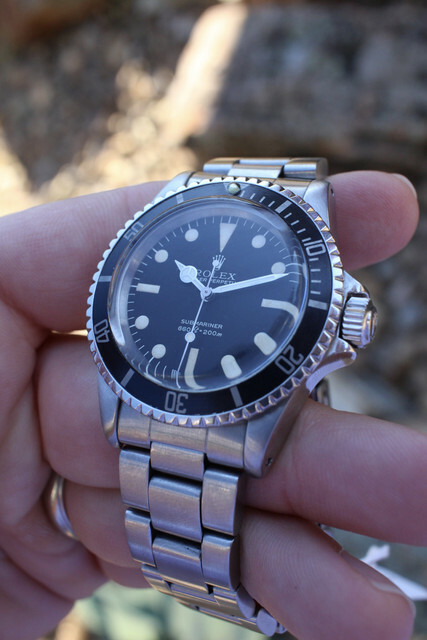 Arguably the most desirable of the matte dial/maxi no date subs. 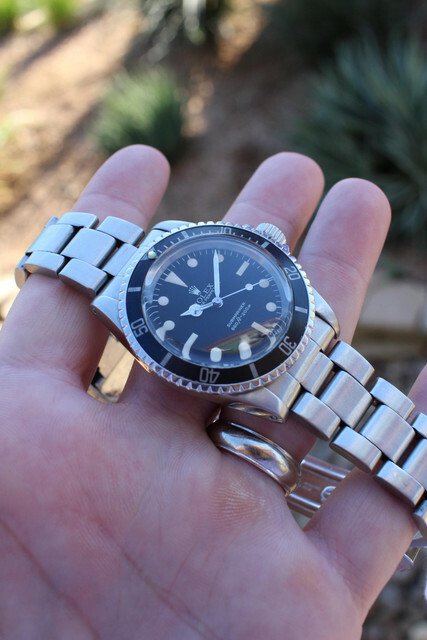 This one is a 6.0mil serial number which is correct for the range. The dial patina is the star here with beautiful even creamy patina. 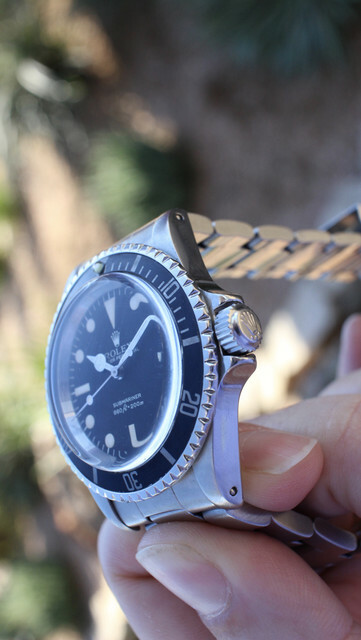 The hands are lighter in color and possibly replaced during the watch’s life - can easily be color matched but in the flesh the color is much closer to the dial than the pictures portray. The Mk3 fat font bezel has a nice fade and matte finish and is absolutely beautiful with a matching Tritium pip. 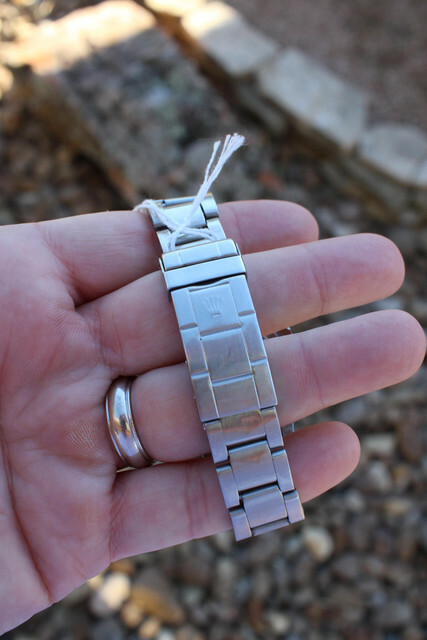 The watch is sold as watch only with no accessories. Payment by bank transfer or cash. Clembrad0@gmail.com for serious buyers only.